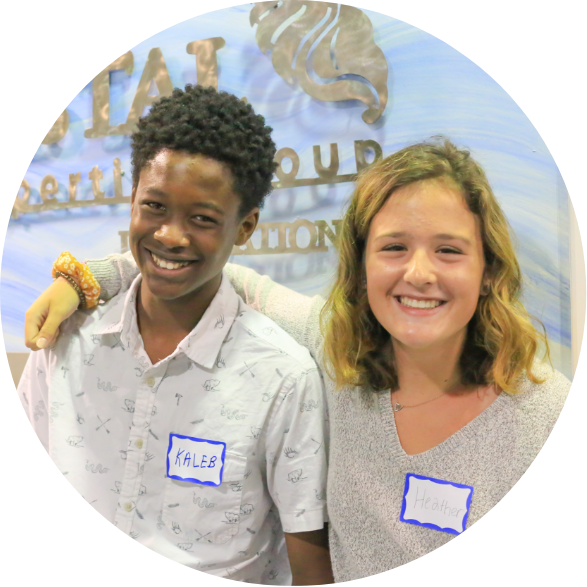 The Pinellas Education Foundation partners with the Stavros Institute and Pinellas County Schools to increase the opportunity for students to learn beyond the classroom. Programs like Enterprise Village and Finance provide real-world experience that helps them reach their highest level of achievement within the community. 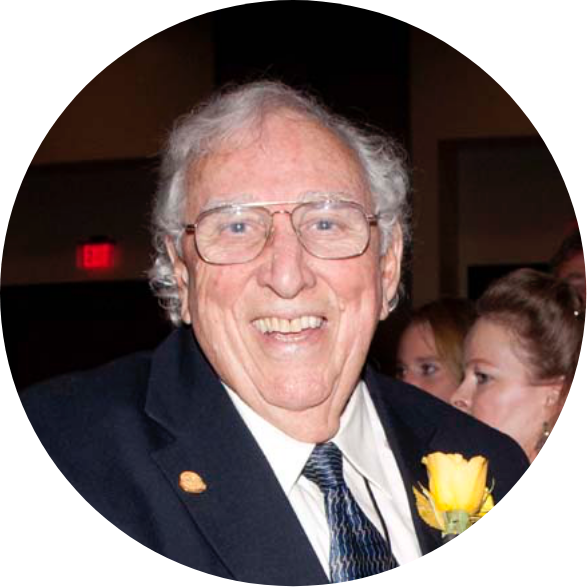 Gus A. Stavros, the founder of the Pinellas Education Foundation and Stavros Institute, was passionate about improving the quality of public education within the Pinellas County Schools. His vision was brought to life with the establishment of the Stavros Institute. Programs within the Institute, Enterprise Village and Finance Park, give students invaluable insights about how businesses and households are run. After graduating, students can apply these skills to their personal life and enter the workforce with an advanced understanding of their industry of choice. Enterprise Village is designed to help students develop basic economic concepts and understand the process between businesses and consumers. Many students consider the program to be one of their most valuable elementary school experiences. To start the process, students spend six weeks in the classroom earning about real-world economic topics such as writing checks, using a debit card, applying for jobs and more. Then, students put their new skills to practice during a visit to Enterprise Village. Enterprise Village is located within the Stavros Institute and laid out like a shopping mall. Over the course of one business day, students work in one of the 20+ professions, take breaks and receive paychecks. They also have the opportunity to be consumers by making purchases in one of the business-sponsored storefronts. The Finance Park program prepares students for life after high school by teaching them how to make sound personal finance decisions. 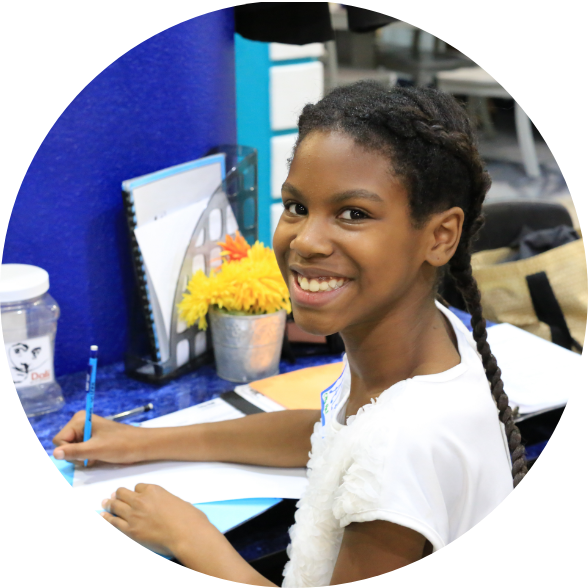 Students spend six weeks learning about creating and living within a budget before testing their economic skills at Finance Park. When students visit the Finance Park, they are presented with many different financial decisions one must make in real life—from transportation to investment through housing, healthcare and more. Students work within a group structure to evaluate each scenario and gain a better understanding of saving, investing and using credit.